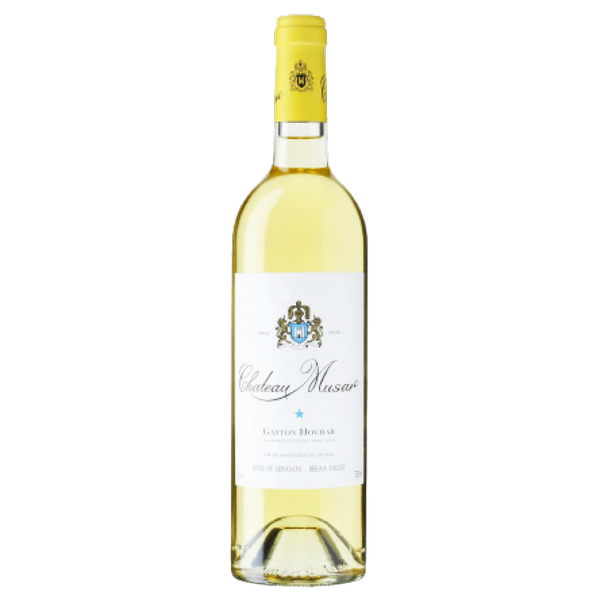 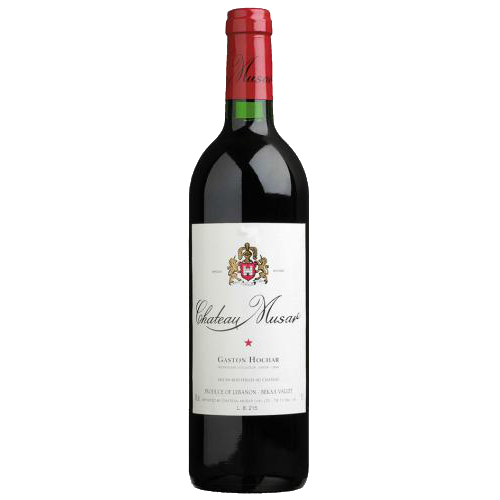 This wine presents a lovely light golden colour and a brilliant robe with fresh and rather subtle fruity nose. 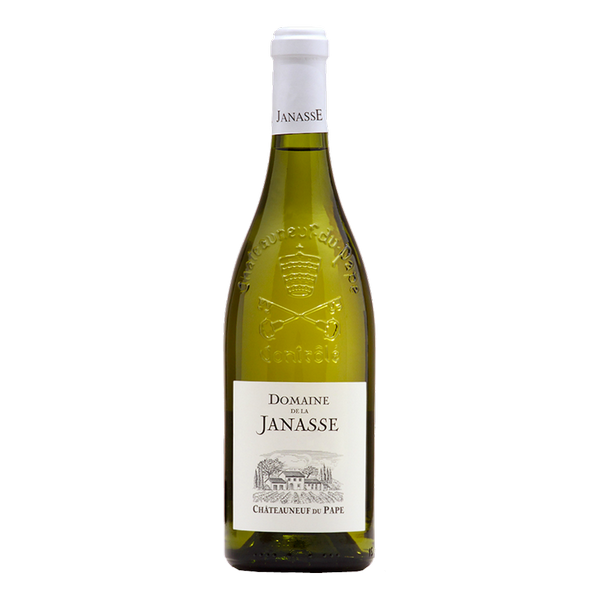 Thanks to the flinty soil, we notice the particularity of the “pierre à fusil” taste with a hint of minerals. 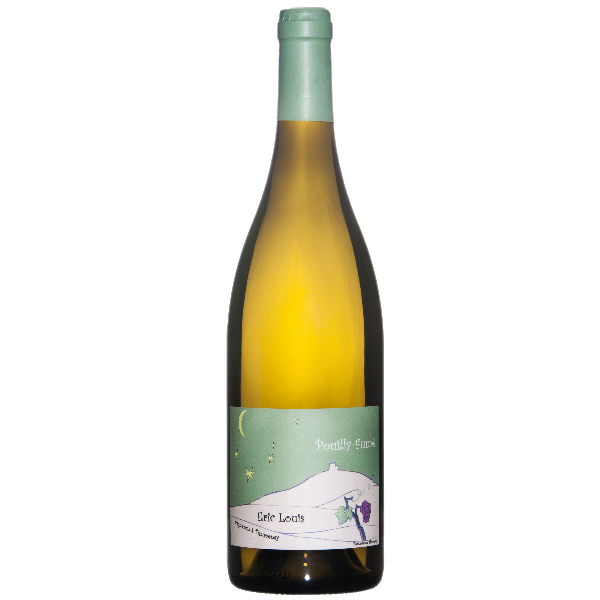 The wine combines freshness and roundness. 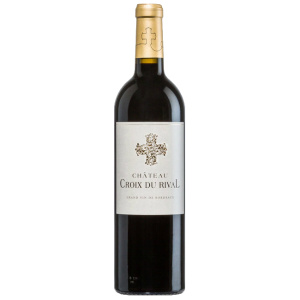 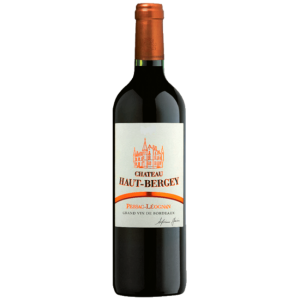 Delicious with fish and seafood, it is also very good paired with goat cheese like the famous "crottin de Chavignol" and other specialities of the area.